While in theory, you've (hopefully) been practicing safe sun all year long, now that we're speeding along into the summer months, there's simply no neglecting it any further. The reasons for wearing a reliable SPF on a daily basis abound, if not for the incredibly obvious: the prevention of sun damage, which includes "wrinkles, brown spots, and uneven pores due to collagen damage," says esthetician Graceanne Svedsen. Still, the SPF market is vast, to say the least—and weeding out the good from the downright ineffective can be an overwhelming task. To help us separate the greasy, chalky, and breakout-inducing formulas from the all-around best UVA and UVB blockers, we asked Svedsen and David Shafer, MD, FACS, to recommend their favorite sunscreens of 2017—and added a couple picks of our own. Keep reading for the best new sunscreens of the year, according to our editors and the experts. Elizabeth Arden's sunscreen must be the real deal, as both Shafer and Svedsen recommend this new lightweight formula that protects from both the sun's harsh rays as well as "harmful pollution in the air," according to Shafer. 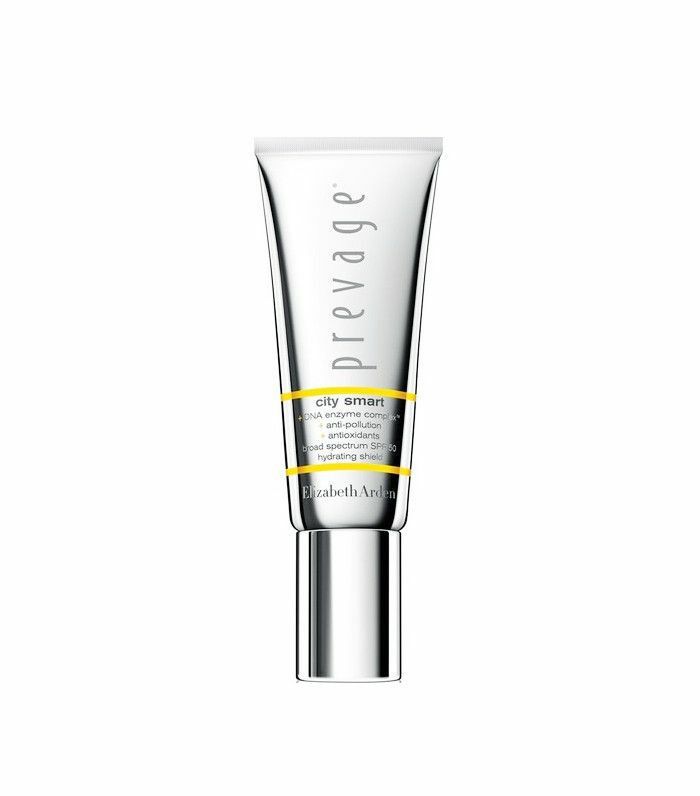 Bonus tip: It's also an amazing skin-perfecting primer. One of our main complaints when it comes to sunscreen is the thick greasy layer that sits atop our skin. Thanks to Supergoop's latest mousse formula, you no longer have to worry about that, as the lightweight foam absorbs quickly into the skin for a non-greasy, non-heavy feel. 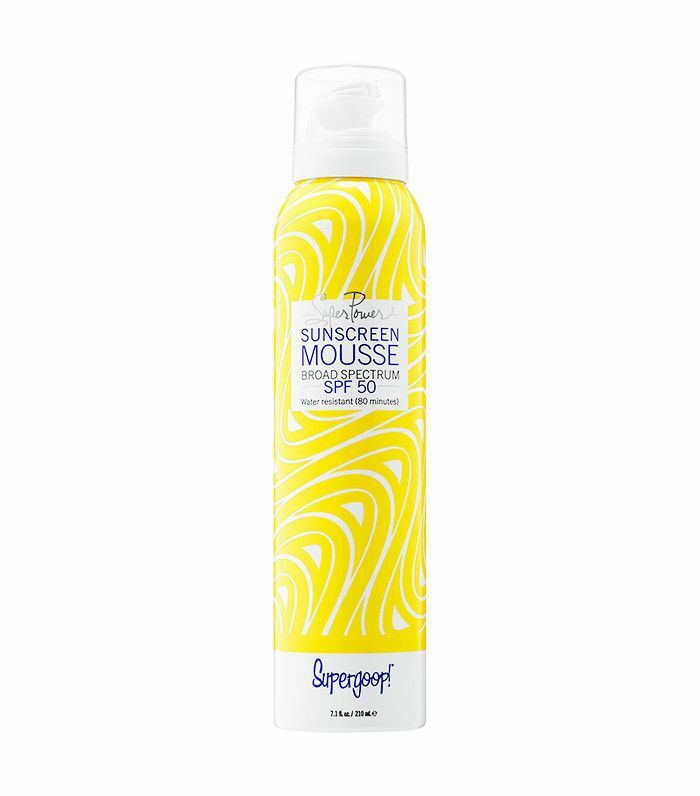 And, as for sun protection, this innovative mousse provides water-resistant broad spectrum sun protection up to 80 minutes. What more could you ask for? SkinMedica's new infrared SPF 34 lotion is another favorite of both Svedsen and Shafer, as it "provides a range of SPF from 34 to 50+ while incorporating antioxidants to help natural healing and rejuvenation," says Shafer. Like all Moroccanoil products, this sunscreen absorbs easily and smells amazing. 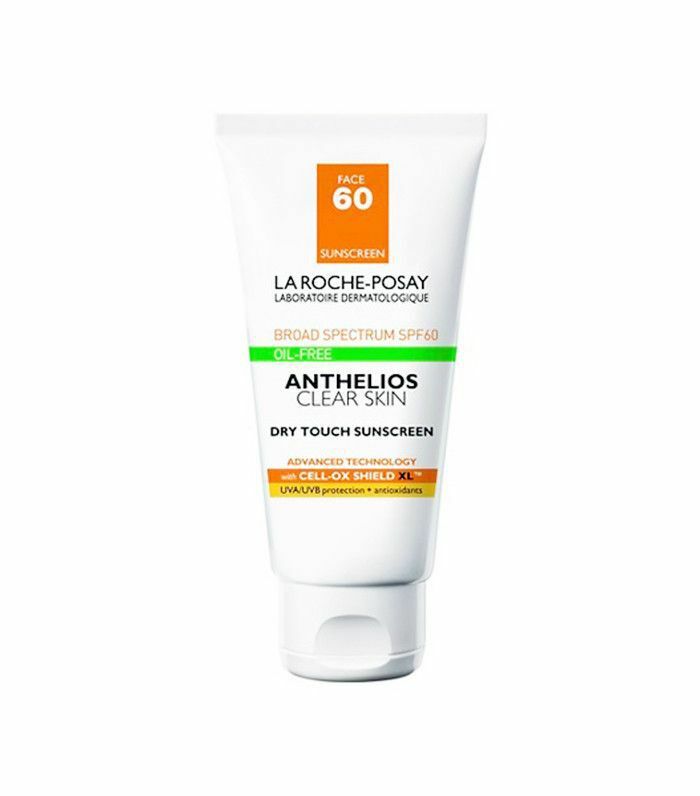 The only downside is that it isn't waterproof, however, it is a great option for everyday sun protection because of its SPF 50. Byrdie editor Deven Hopp loves this relatively new tinted moisturizer, which protects from UVA and UVB rays while also delivering vitamin D to the skin for a more hydrated and youthful-looking complexion. There is a reason both Shafer and Svedsen recommended Cetaphil sunscreens, as the brand's products work for almost all skin types. 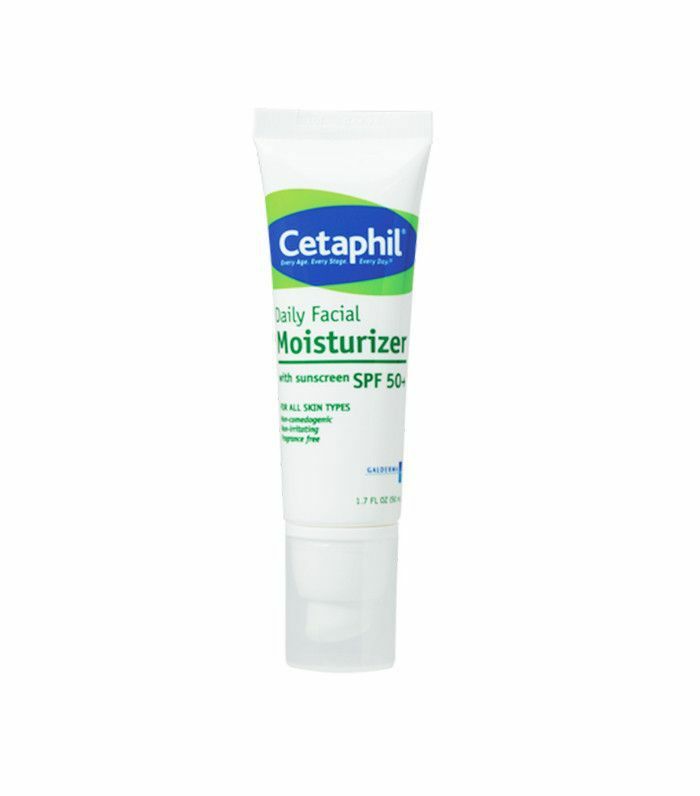 If you have seriously sensitive skin, this daily moisturizer with SPF 50 is a great option. 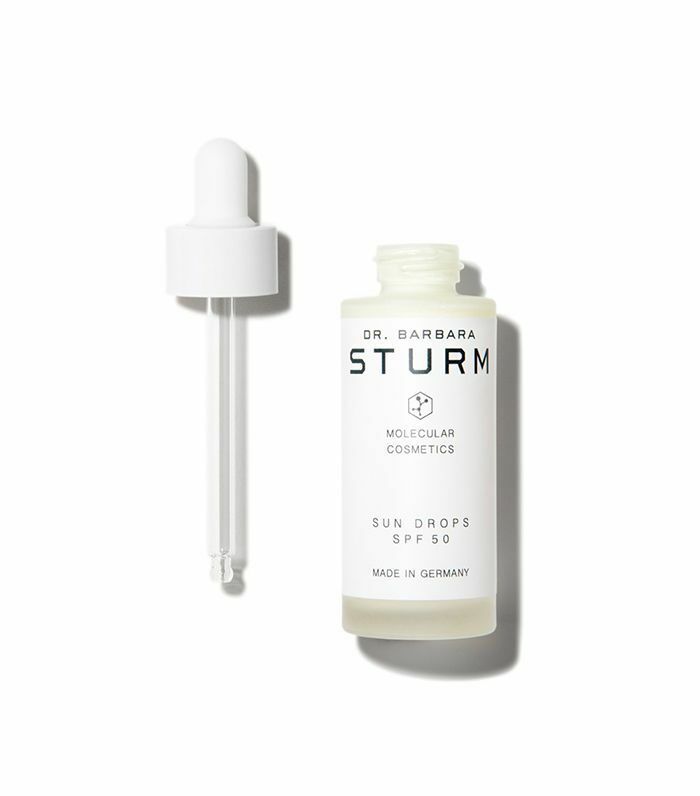 In addition to its SPF 50 shield, this highly innovative serum from skin genius Barbara Sturm, MD, is packed with botanical extracts that help regenerate damaged skin cells. 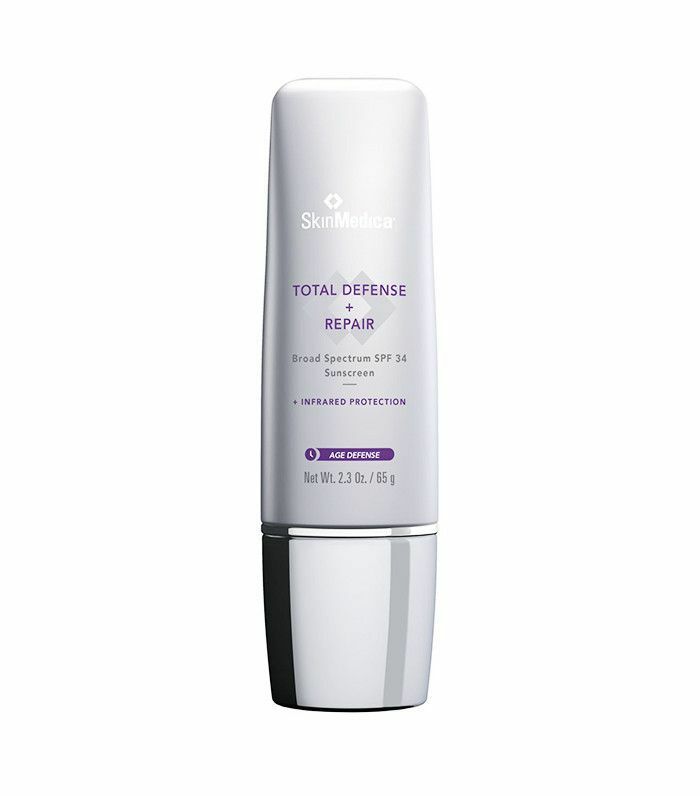 Mix it with your daily moisturizer for a protective, anti-aging boost. Want more sunscreen recommendations? Check out these 11 sunscreens that deliver gorgeous, glowing skin.